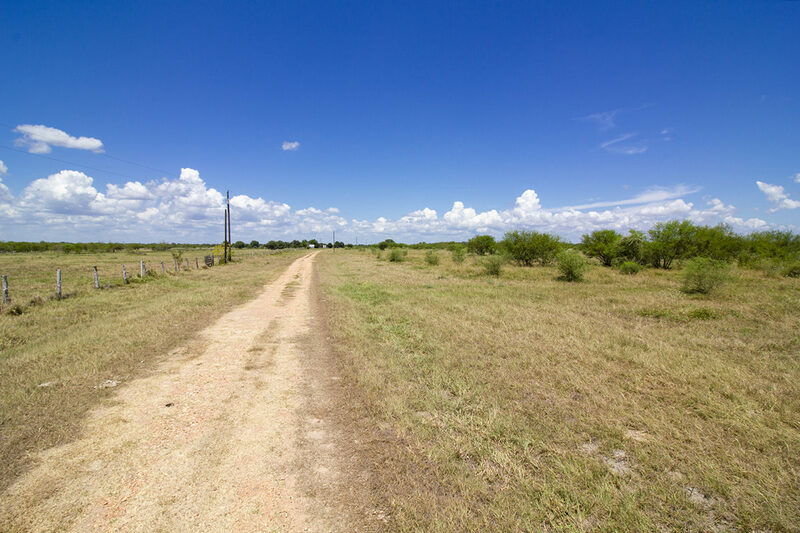 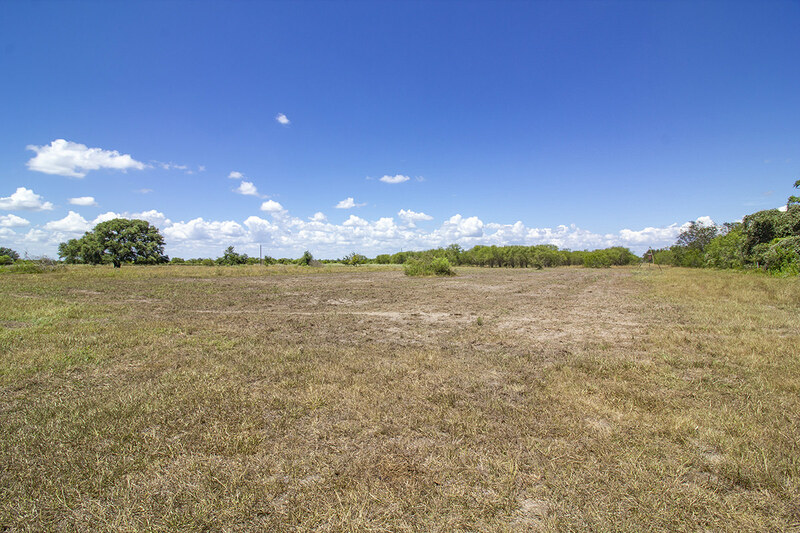 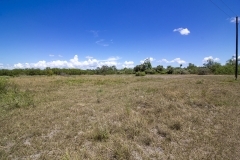 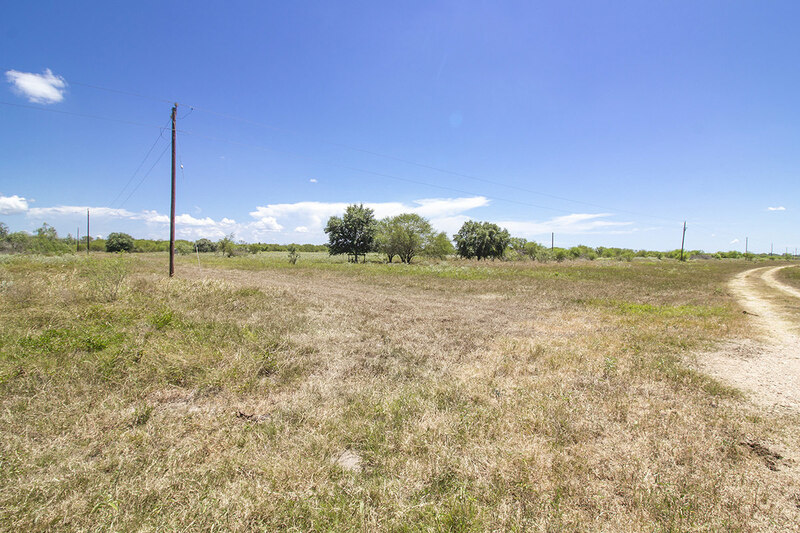 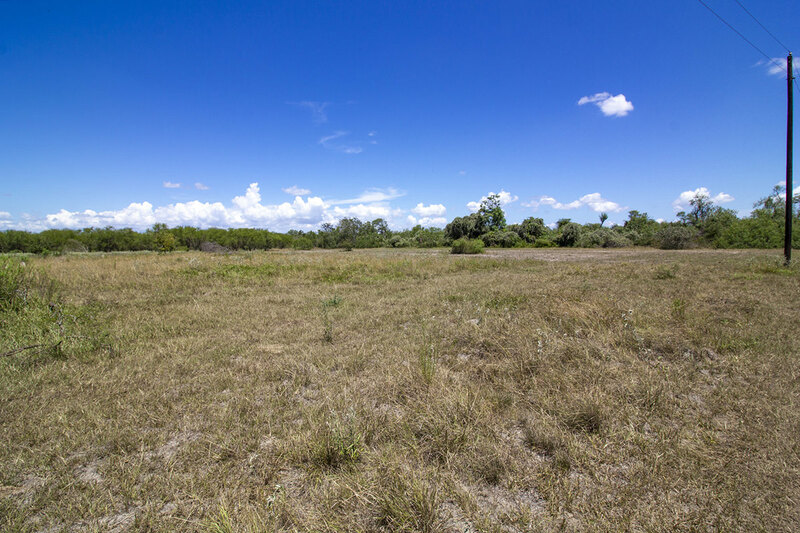 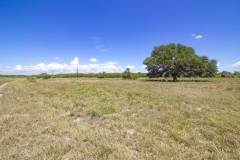 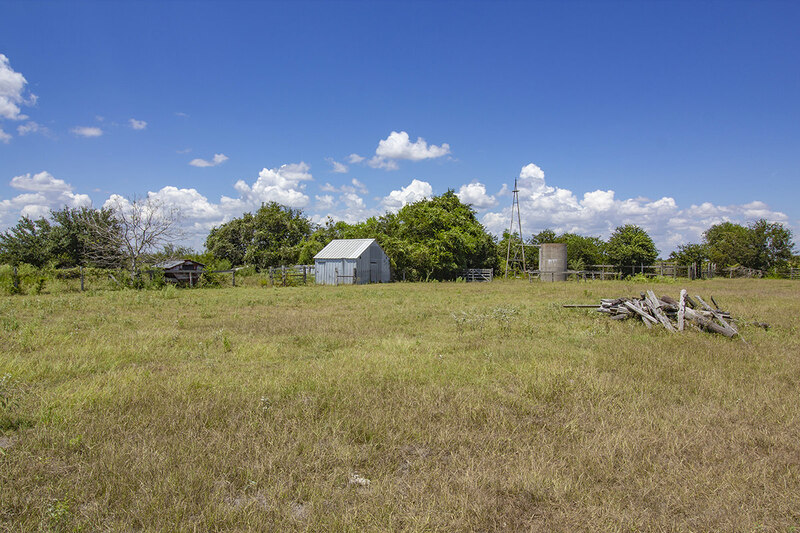 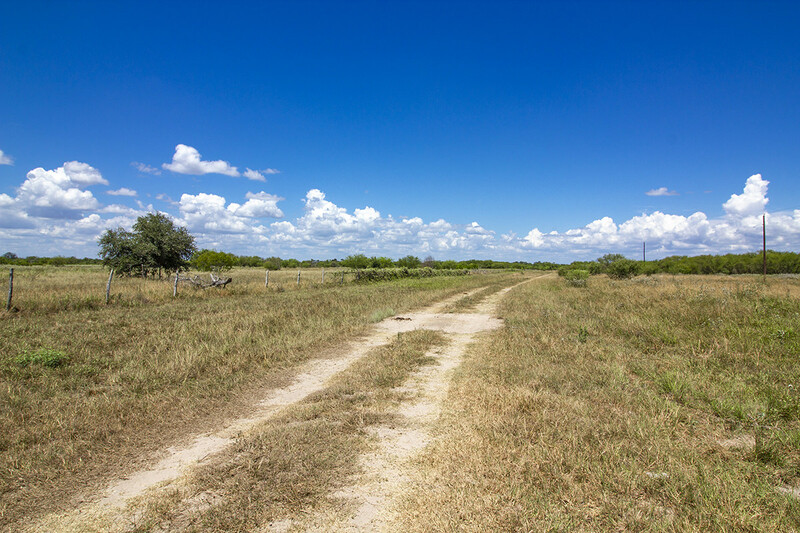 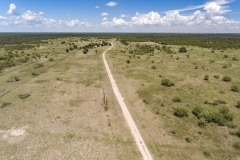 The 161.65+/- acre San Antonio River Road Ranch is located on the north side of San Antonio River Road, just 30 minutes south of downtown Victoria, Texas. 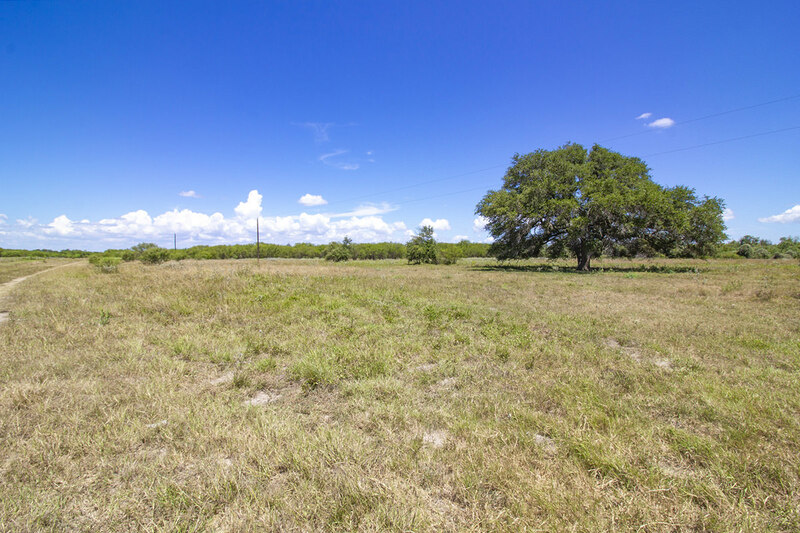 The ranch terrain is a good mixture of open pastureland and brush with a few scattered oak trees throughout providing excellent cover for deer and other wildlife. 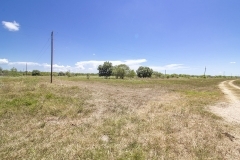 The property has electricity and water well. 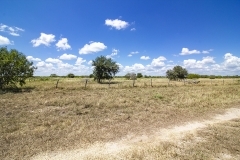 There are several pastures on the ranch and most of the fencing is in good shape. 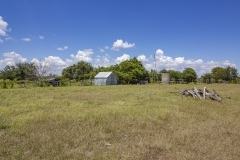 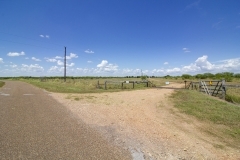 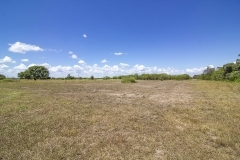 The road running the length of the property is also utilized as an easement for the land owners behind this ranch. 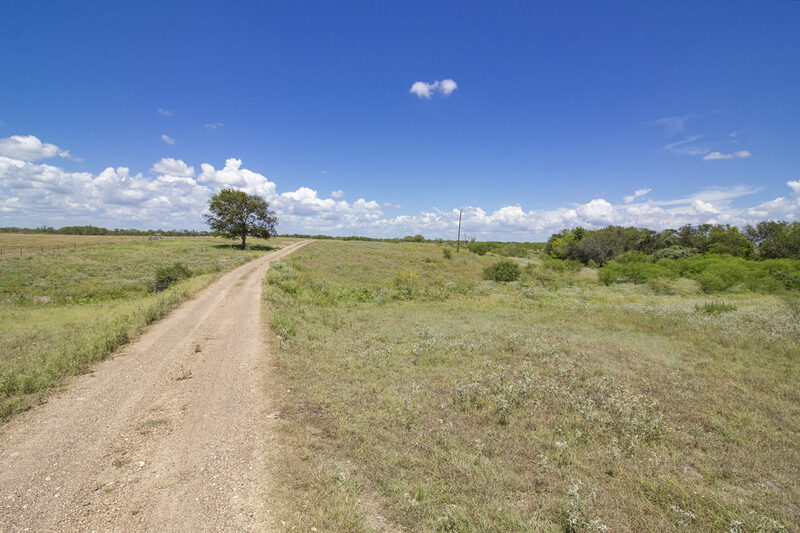 The road could easily be fenced off if so desired. 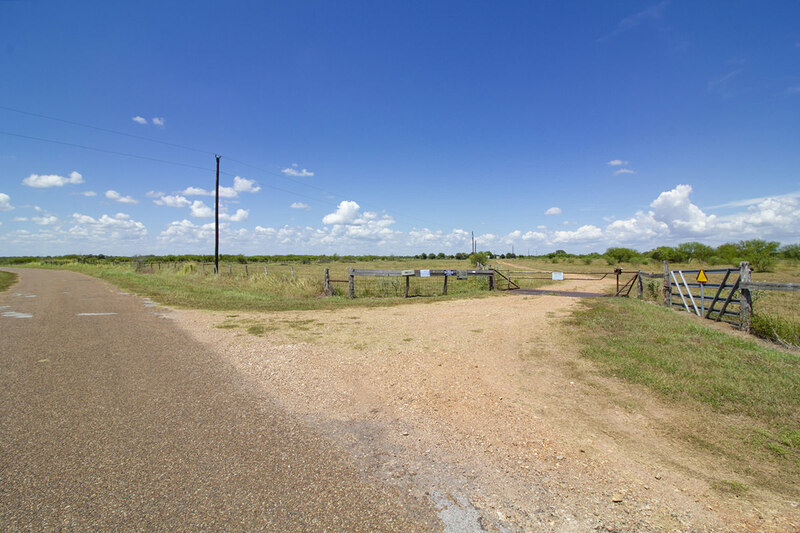 There are several areas for additional entrances along SA river road. 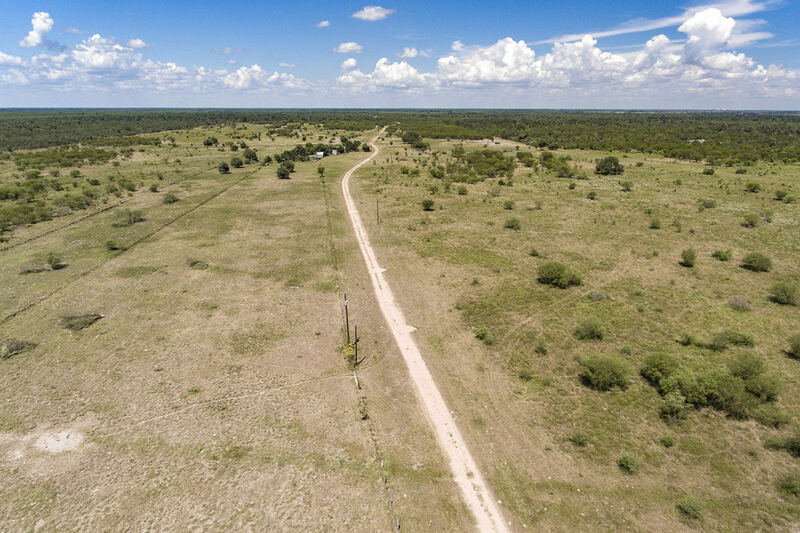 This property would make an excellent home site or weekend getaway and could easily be subdivided and sold into smaller tracts.